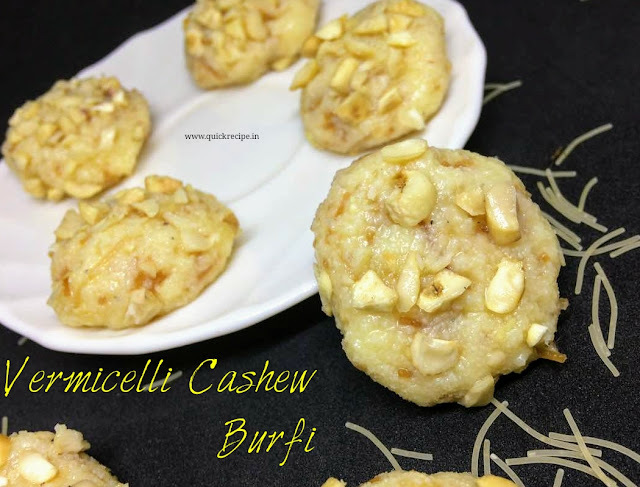 Vermicelli Cashew Burfi is healthy and yummy Burfi or peda prepared easily with few common ingredients. Try this recipe for your lovely kids that they will surely loves. It's also yummier and healthier for all sweet lovers even for ifthar. You can also make use of rotten milk with this recipe instead of milk and vinegar. Jackfruit is healthy and nutritious fruit whose both flesh and seeds are consumed and are rich in nutrients too. We had experienced lots of recipes with both flesh and seeds. Have you ever tried a Pudding with jackfruit or its seeds? 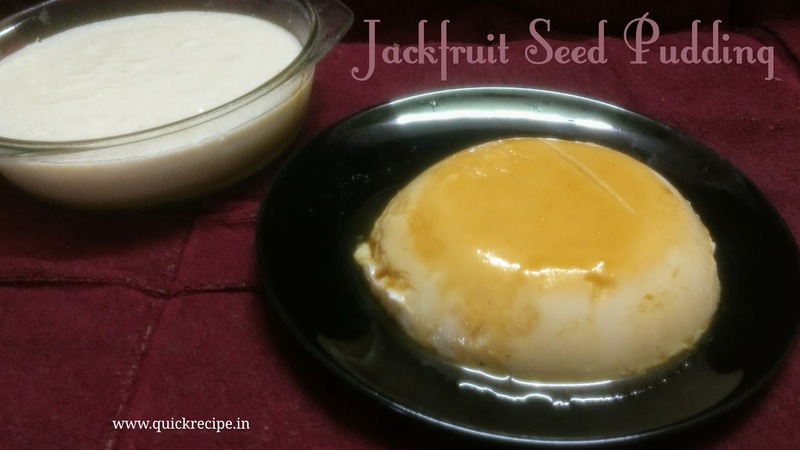 Here comes a simple but healthiest and yummiest Pudding ever with jackfruit seeds. Let's have a try. Here comes another experiment with our lovely and healthy Jackfruit Seed. 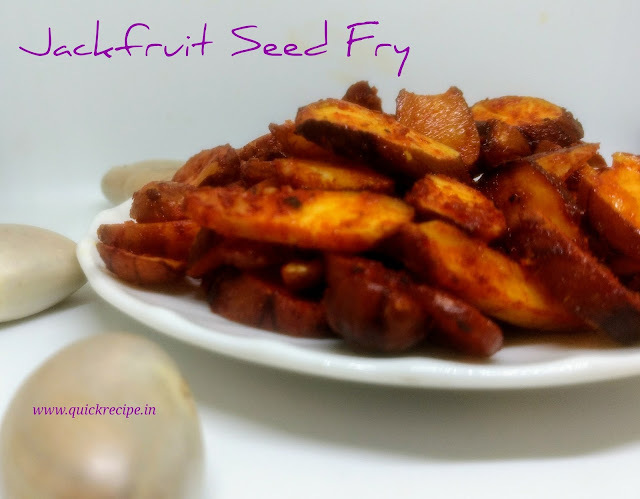 Jackfruit Seed Fry is really wonderful as a side dish with rice or consume it as evening snack too. Mussels or Kallummakkai are one of the lovely item from seafood. Biriyani prepared with mussels are delicious and aromatic. 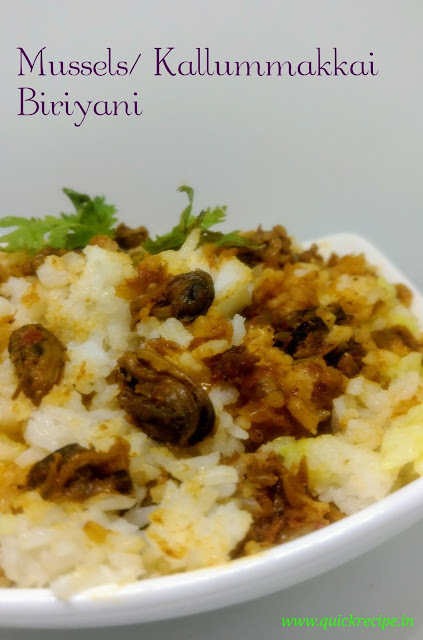 Here comes a simple but awesome mussel biriyani recipe, give a try upon it. Here I used 1 kg mussels with shell, if you are getting deshelled , then use 400-500 g.
Kalakand is one of the healthy sweet preparation with paneer or cottage cheese. Paneer , a nutritive ingredient ,is not much tasty to eat alone. But dishes with paneer are super delicious . 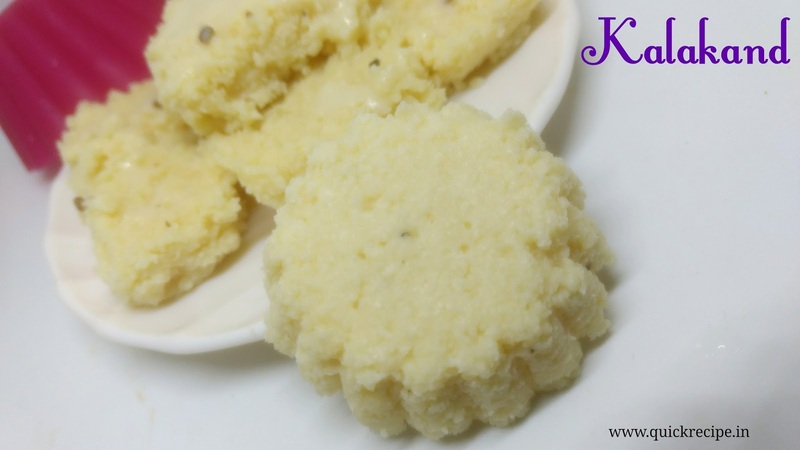 Try this simple , quick and healthy Kalakand for festivals, special occasions especially for our kids. Surely all will love. Ice-creams are our all time favorite , mostly our kids, especially in this hot summer. Nowadays we have lots of ice-cream recipes, by which we can prepare ice-cream from home easily. 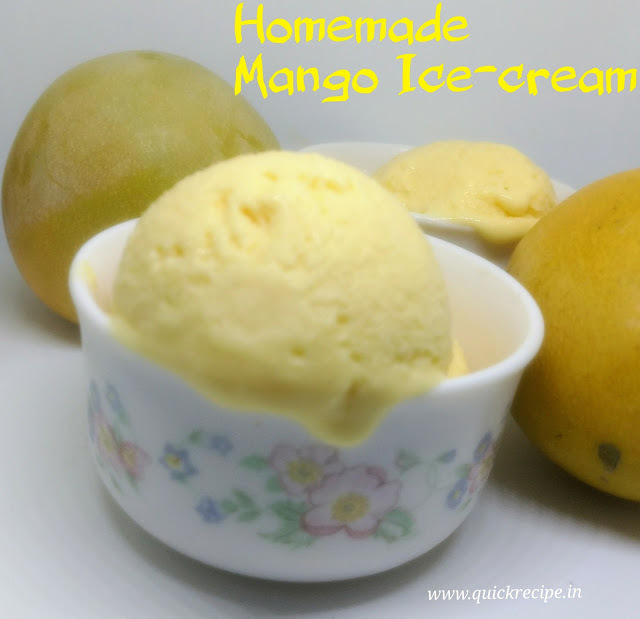 Here comes such a yummy, easy Mango Ice-cream recipe. Give a try, am sure you will enjoy both cooking and eating. For more ice-cream varieties, click on Ice-cream. Ghee roasts are yummy preparations chicken, mutton , prawns or something in ghee for a wonderful flavor. 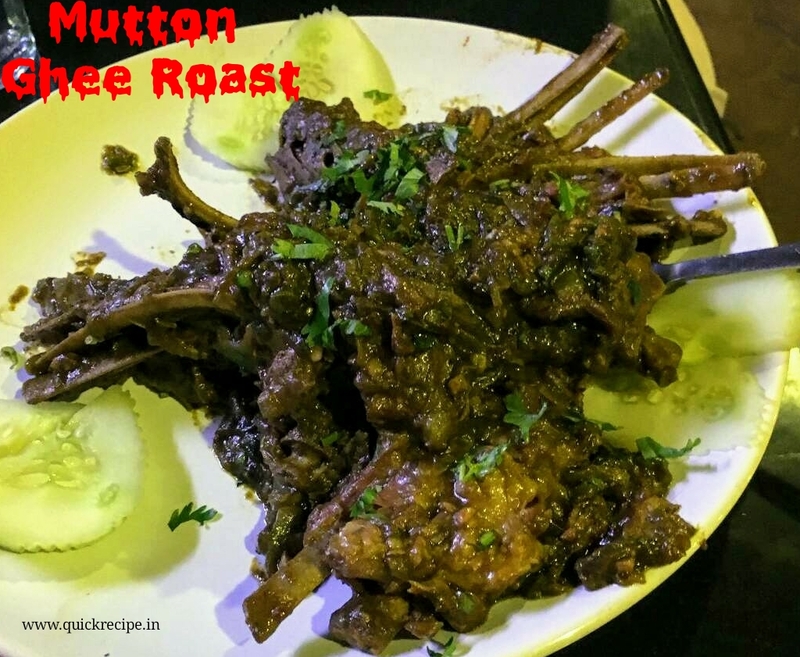 Here comes a simple but most delicious recipe with mutton: 'Mutton Ghee roast'. Its one of the best choice with chapathi, poratta, roti and so on. Give a try and enjoy eating with loved ones.